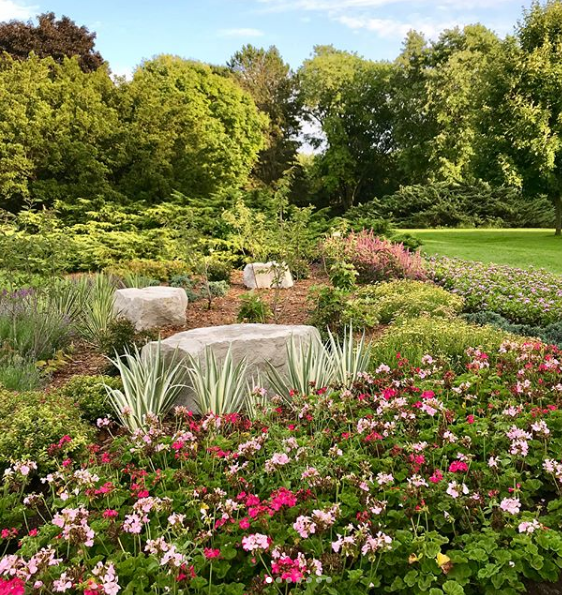 There’s no such thing as a boring day spent in Etobicoke, with so many restaurants, parks, shops and entertainment spots there’s always something new to discover. 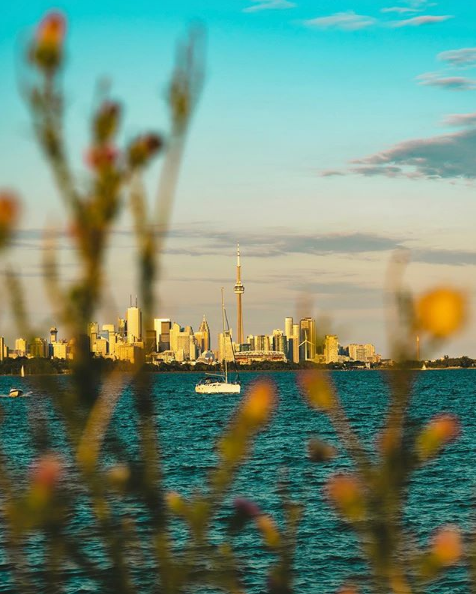 Here are some of Etobicoke’s most popular destinations that you’ll definitely want to visit. SanRemo Bakery is one of Etobicoke’s most popular spots for baked goods, gelato, coffee, bread, sandwiches, pizza and so much more. Not only known for their fresh and delicious food, SanRemo has also become a household name because of their extravagant baked goods. 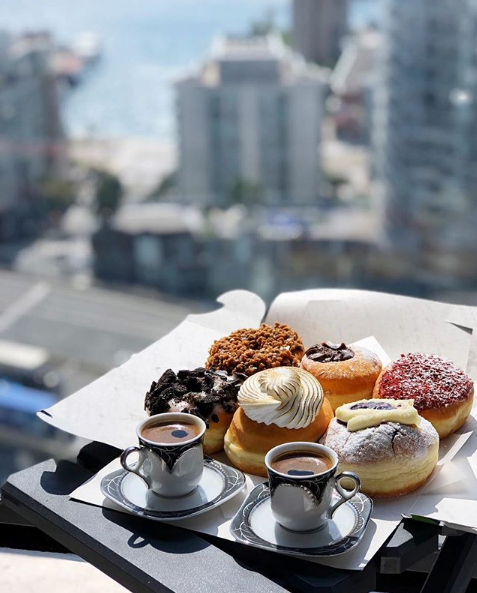 Whether you order a cake, doughnut, pie or cupcake everything on the menu is Instagram worthy. A stunning nature retreat amongst the busy city, James Gardens is a popular spot for local photographers because of its floral gardens, terraced stone pathways, trees, streams and sparkling pools. Aside from picture-perfect scenery, James Gardens also offers lawn bowling in the summer, cross country skiing in the winter and a beautiful lookout spot to enjoy all year long. Offering all things wholesome and delicious, Farm Boy makes it easy to live a healthy lifestyle with their always fresh produce, meat, hot table foods and an extensive salad bar. 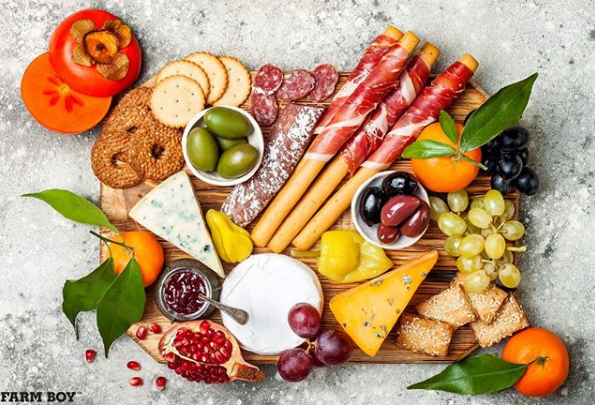 Perfect for hosting a dinner party, Farm Boy also offers delicious fruit, veggie, sandwich, cheese and dessert platters. On the water, surrounded by nature and offering the best view of the city, Humber Bay Park is one of Etobicoke’s most scenic spots. During the summer you can lay out in the sun at one of the park’s many picnic spots or spend a crisp fall day walking by the water and watching the trees change colour. 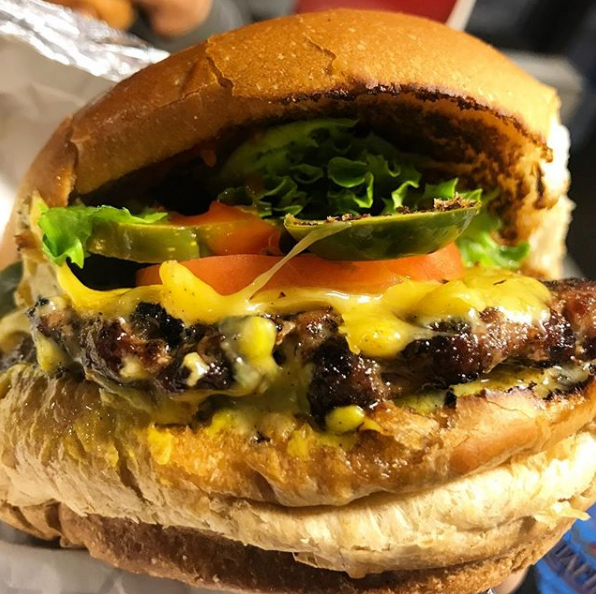 Serving up delicious classic style burgers, fries, onion rings and everything else you’d expect from a retro diner, Apache Burgers has been in business since 1969. Apache’s late-night hours, affordable menu and charming interior are what have kept it open for so many years and made it a fixture in Etobicoke. 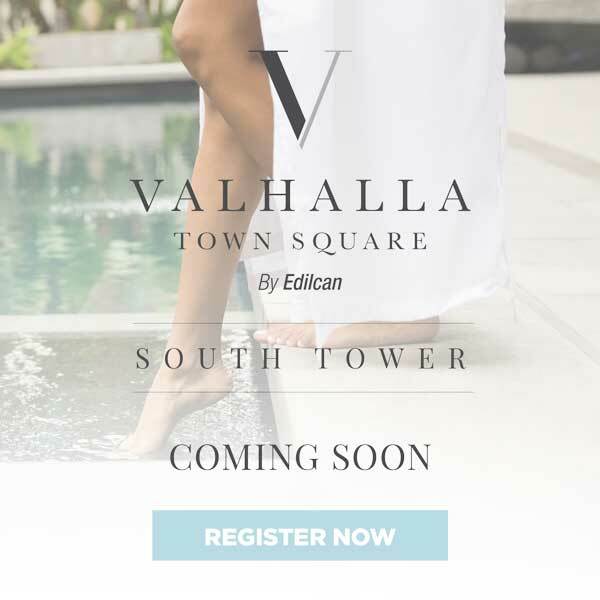 Learn more about Valhalla Town Square by following us on Facebook, Instagram and Twitter.